I’m such a huge fan of rose gold at the moment. My Pinterest feed is full of stunning images of everything from interiors to fashion to jewellery using this gorgeous tone and I can’t get enough! 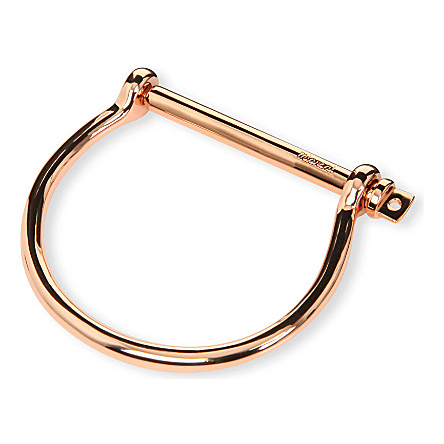 Inspired by a coveted rose gold piece I finally managed to grab in the Samantha Wills sale, I thought I’d bring together my favourite pieces of jewellery to share with you. 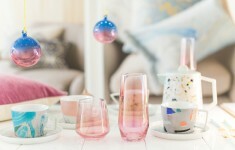 There are so many beautiful pieces available at the moment and I can’t choose a favourite. The gorgeous Miansai bracelet is so versatile while the Thomas Sabo ring & Paloma Picasso love pendant are so fun! Any of these items are pretty much guaranteed to add a luxe touch to any outfit. 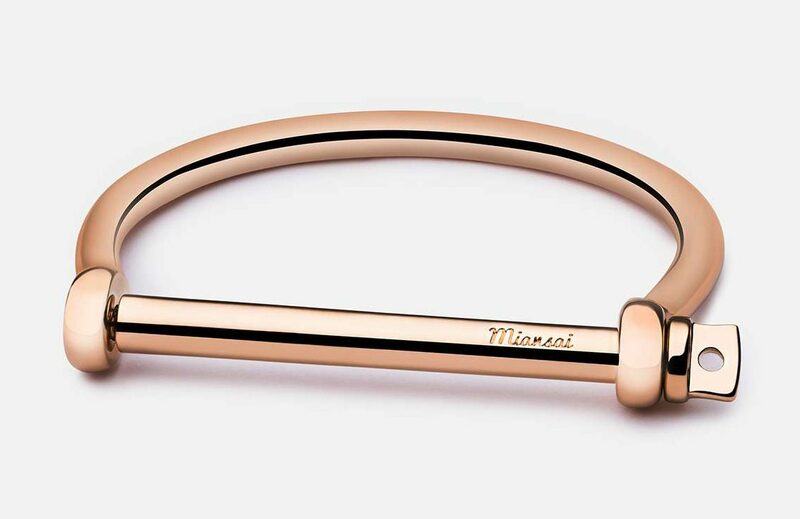 From concept to creation, every part of Miansai’s production process takes place in-house and this distinctive bracelet has been handcrafted by the brand’s highly skilled artisans. 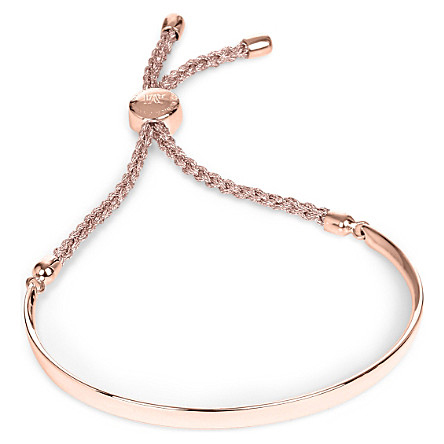 Monica Vinader’s Fiji 18-carat rose gold-plated friendship bracelet is inspired by the designer’s travel moments. This stackable bracelet features an adjustable cord & smooth bar which can be personalised if you like. 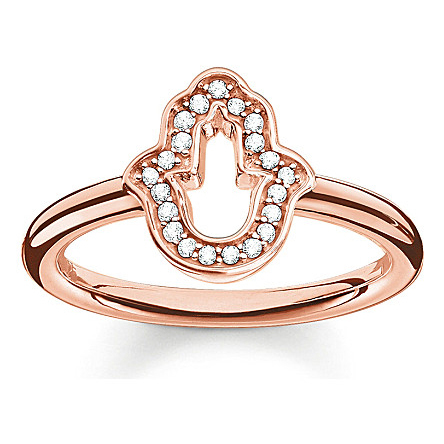 This lovely Thomas Sabo Fatima’s garden ring would add some boho luxe chic to any outfit. You can’t go wrong with Tiffany & Co and these statement earrings are no exception. 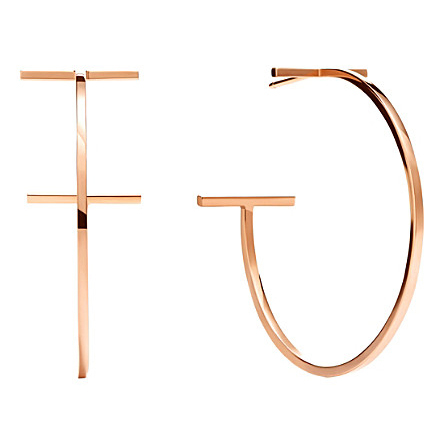 Bold and elegant, these hoops are a modern interpretation of a classic design. Inspired by the face of London’s Big Ben, Links of London’s Timeless collection offers a subtle nod to one of the capital’s most iconic landmarks. 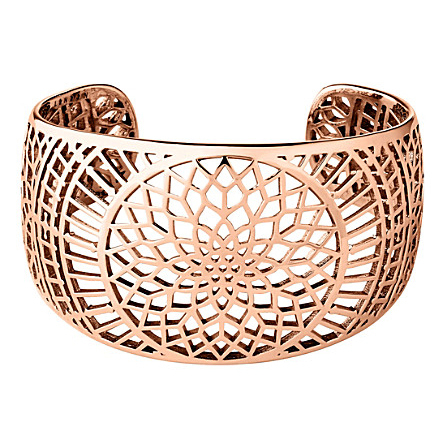 Featuring intricate cutout detailing, this 18-carat rose-gold vermeil cuff is a real investment piece. 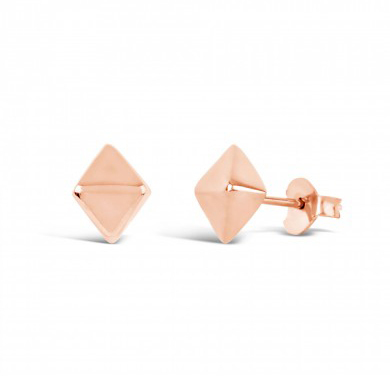 These hand-finished 22K Rose Gold plated studs by Dinny Hall are effortlessly elegant. 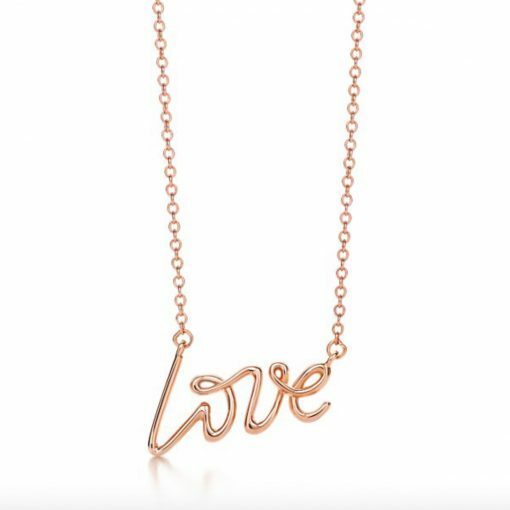 Part of her famous Graffiti collection, this “love” necklace features Paloma Picasso’s own handwriting. 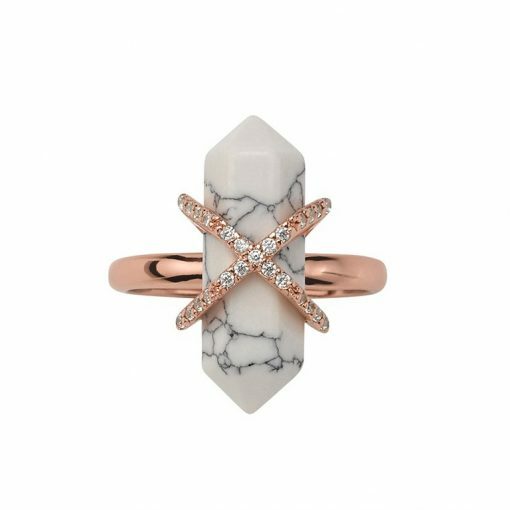 This statement ring from Samantha Wills features a mineral cut white hoplite encased in a 14k rose gold plated cage design ring with a dusting of clear crystals. 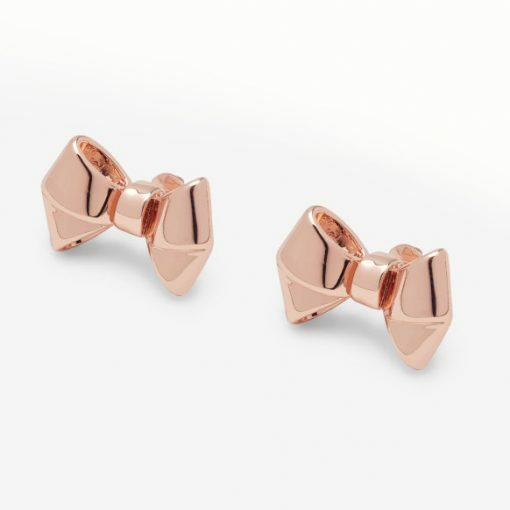 Elegant and beautifully demure, these Ted Baker bow studs are just so sweet!